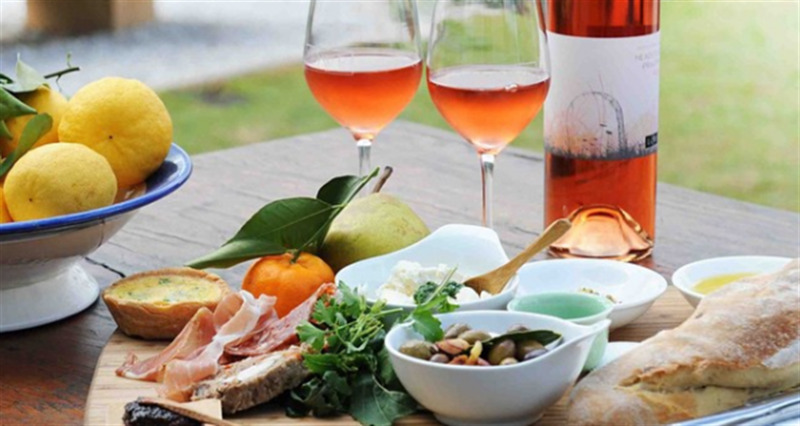 Take a trip to scenic Mudgee and visit the passionate crafters of local wine at Lowe Wines. Through the guidance and expertise of industry expert and owner David Lowe, the vineyard, farm and winery adopts a grass-roots, down to earth attitude with a certified organic facility. The property also has an established biodynamic compost, rescue donkeys, a wooded picnic area and views of Mudgee. Food is created as an additional to enrich the flavours of the wine-tasting adventure and come in the form of tasting platters filled with local seasonal delights. Regularly hosting regional food and wine events, come and experience some of the best wines of the Central West poured with that friendly country spirit.